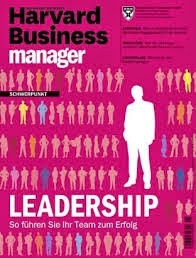 What Great Managers Do - Harvard Business Review - Something New Everyday! To continue reading, register now or purchase a single copy PDF. Become a paid subscriber. for full uninterrupted access.Already an HBR subscriber? Register with your account number for FREE access. Marcus Buckingham (info@onethinginc.com) is a consultant and speaker on leadership and management practices.